Wildpluckings Trackpack remastered for Clone Hero – Victory Solo O, Devil Disco 2 & The Sixth Fret also including the Crazy Clone Hero Song. As of this release, the original songs & charts are nearly 10 years old. 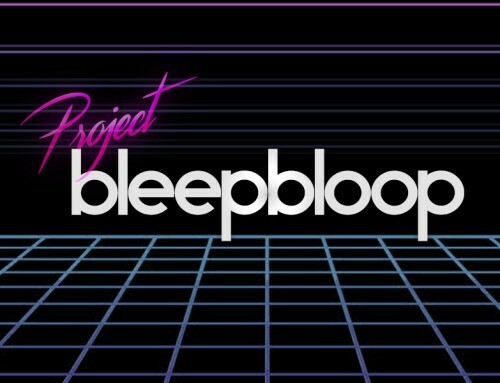 This is part of project: Bleep Bloop. 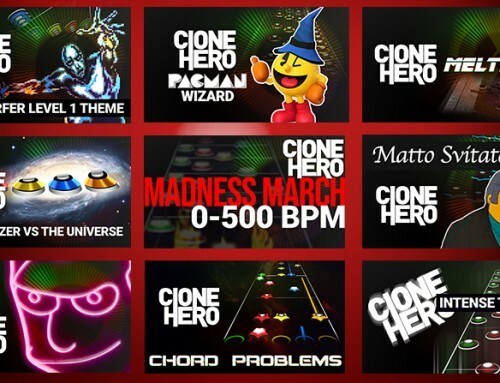 I am re-releasing new Clone Hero Charts for all of my songs and releasing many new songs and remixes. 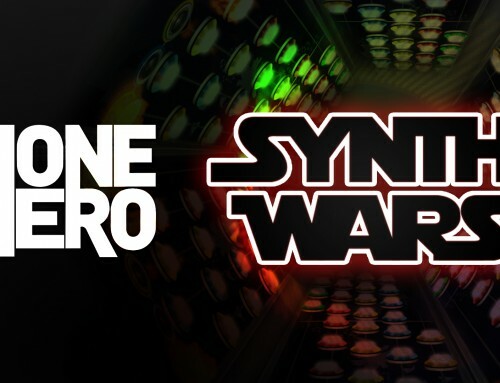 Major props to everyone who has taken Guitar Hero and Clone Hero to the next level. I am really grateful for all the streamers and YouTubers who play my songs. 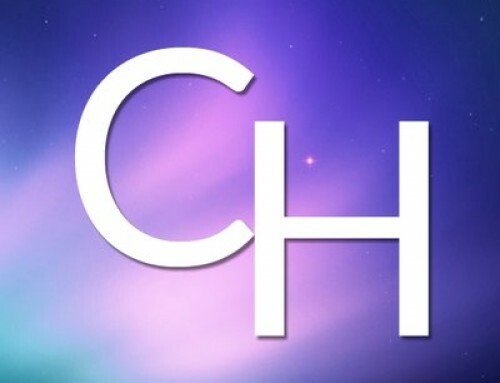 Fullcombo.net now has a dedicated Clone Hero page, a Clone Hero guide for adding songs and a Clone Hero Song downloads page. I will continue to release 3+ songs at a time – usually including at least one complete remix or new song! Standard and Expert Charts will be included for every release.